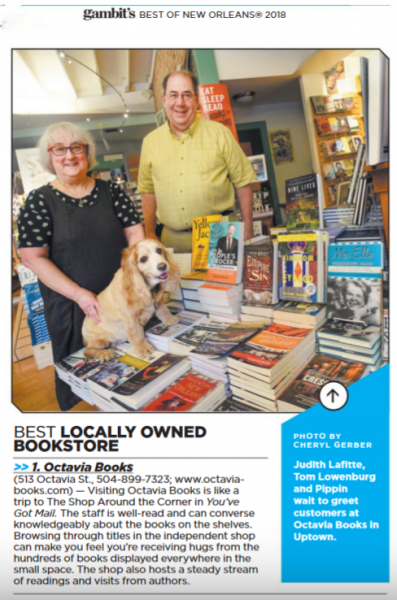 Welcome to Octavia Books, where our well-read staff is always happy to provide friendly assistance. 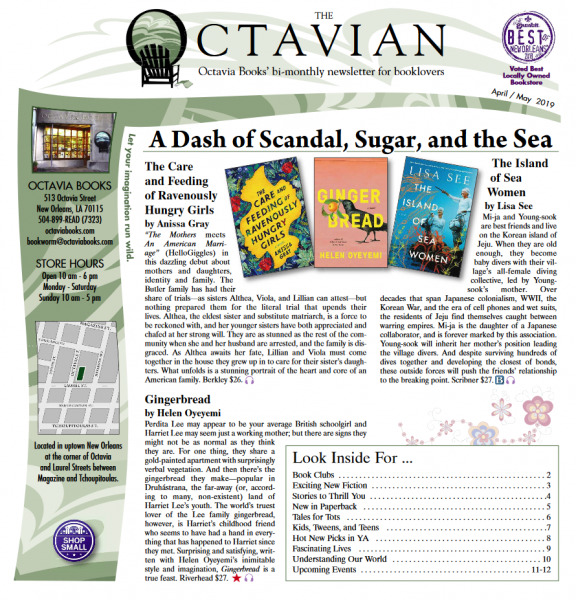 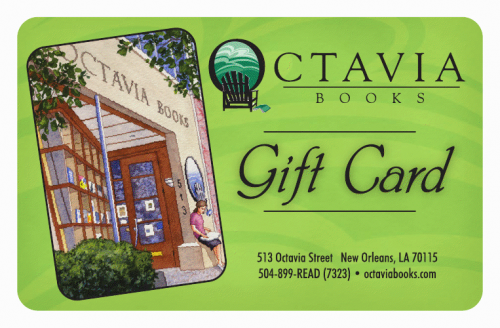 Thank you for choosing to let Octavia Books serve you and be your independent bookstore. 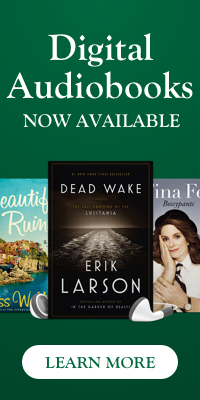 Celebrate National Poetry Month with Brad Richard and Elizabeth Gross as they launch their new books. 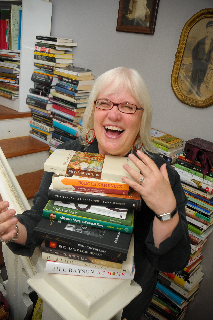 Brad Richard’s collection, Parasite Kingdom, received the 2018 Tenth Gate Prize, selected by editor and poet Leslie McGrat. 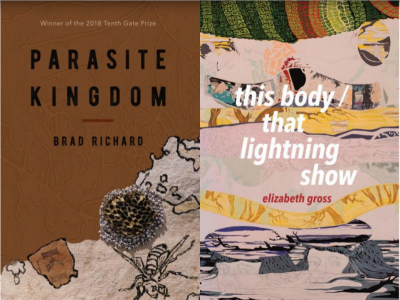 Elizabeth Gross’s debut collection, this body / that lightning show, was selected by Jericho Brown for inclusion in The Word Works’ Hilary Tham Collection. 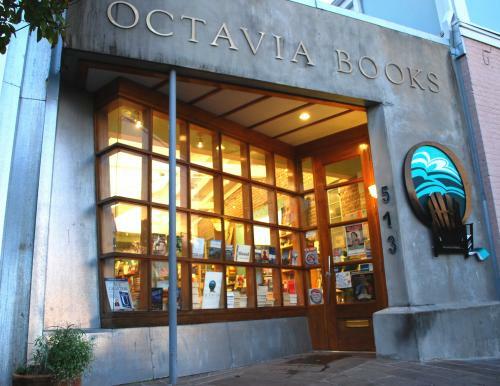 Join us for when Jessie Morgan-Owens presents and signs her new book, GIRL IN BLACK AND WHITE: The Story of Mary Mildred Williams and the Abolition Movement. 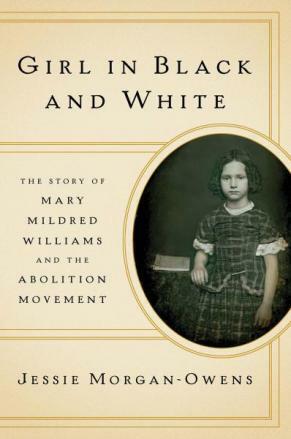 The riveting, little-known story of Mary Mildred Williams — a slave girl who looked “white” — whose photograph transformed the abolitionist movement.